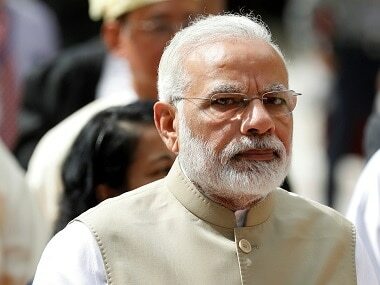 New Delhi: Prime Minister Narendra Modi on Monday warned oil producers like Saudi Arabia that high crude prices are hurting the global economy and sought a review of payment terms to provide a temporary relief to the local currency. India, the world's third-biggest oil consumer, has been over the past two months battered by high crude oil prices that have sent retail petrol, diesel and LPG rates to record high, posed inflationary risks and together with a sliding rupee threatened to upset its current account deficit. Also, unrelenting fuel price rise since mid-August has negated cut in taxes and subsidy. 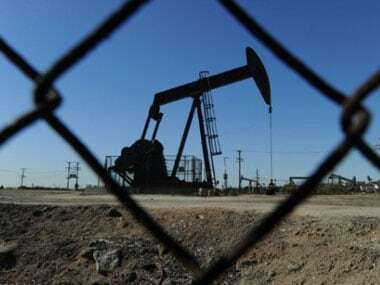 Sources privy to the deliberations said Modi also asked chief executives why no new investments in oil and gas exploration and production are coming to India despite the government implementing all the suggestions they made at the previous such meeting, sources said. An official statement issued after the meeting said Modi noted that "the oil market is producer driven and both the quantity and prices are determined by the oil-producing countries". "Though there is enough production, the unique features of marketing in the oil sector have pushed up the oil prices," it said quoting the prime minister. Consuming countries, he said, face economic challenges like serious resource crunch due to rising crude oil prices. He made a strong case for a partnership between the producers and consumers in the oil market as it exists in other markets. "This will help stabilise the global economy which is on the path of recovery," he said. Also, oil producing countries should channel their investible surplus to pursue commercial exploitation of oil in developing countries, he said stressing on technological cooperation between producers and consumers. "Lastly and importantly, he requested for review of payment terms so as to provide temporary relief to the local currency," the statement said without giving details. The Indian rupee has fallen 14.5 per cent this year, making imports costlier. The country is over 83 per cent dependent on imports to meet its oil needs. Later speaking at the India Energy Forum, Saudi Oil Minister said Modi at the meeting raised the issue of "consumer pain" from high crude oil prices. "We heard it today loud and clear from prime minister (about consumer pain)," Al-Falih said. He, however, said the "pain" would have been "much louder" but action by Saudi Arabia, the world's largest exporter of oil, to invest in creating spare capacity has used to cushion price shocks. "Prime minister cautioned producers like myself not to kill the hen that lays the golden egg," he said referring to consumers are the golden hen. Speaking at the same conference, Oil Minister Dharmendra Pradhan said India is "facing severe headwinds from rising oil prices" which have risen by 50 per cent in dollar terms and 70 per cent in rupee term in the last one year. The meeting, which was also attended by Finance Minister Arun Jaitley and NITI Aayog vice-chairman Rajiv Kumar, was called to discuss emerging energy scenario particularly ripples from US sanctions on Iran and volatile oil prices threatening growth. The official statement said Prime Minister Modi at the meeting made a strong case for a partnership between the producers and consumers to stabilise the global economy which is on path of recovery. Modi "highlighted that the consuming countries, due to rising crude oil prices, face many other economic challenges including serious resource crunch. The cooperation of the oil producing countries would be very critical to bridging this gap," it said. He also spoke of higher acreage under exploration and sought the cooperation of the developed countries both in terms of technology and extension of coverage. Modi also sought the role of private participation in the distribution of the gas sector. The prime minister also spoke about the various policy initiatives and developmental measures undertaken by his government in the sector including liberalisation in gas pricing and marketing, open acreage licensing policy, early monetisation of coalbed methane, incentives for the discovery of small fields and seismic survey at a national level. Talking of ongoing commercial exploitation, he made a special mention of the extension of production sharing contracts, the statement added. Modi's first meeting was on 5 January, 2016 where suggestions for reforming natural gas prices were made. More than a year later, the government allowed higher natural gas price for yet-to-be-produced fields in difficult areas like deep sea. 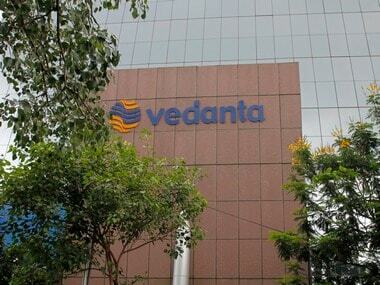 Sources said BP CEO Bob Dudley, Total head Patrick Fouyane, Reliance Industries Director PMS Prasad and Vedanta chief Anil Agarwal attened the two-hour long meeting.